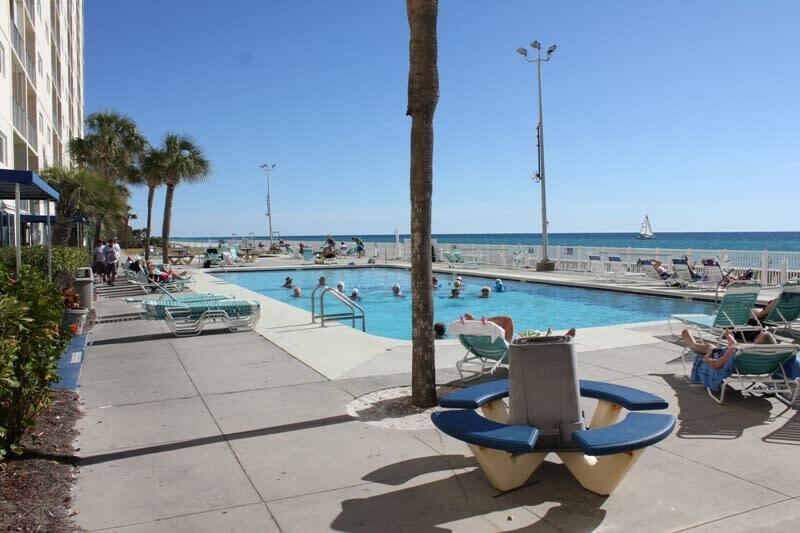 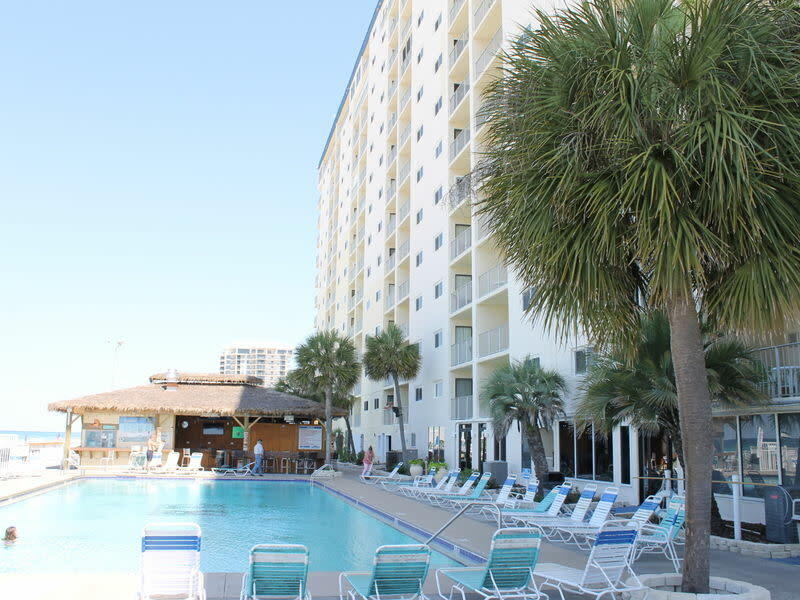 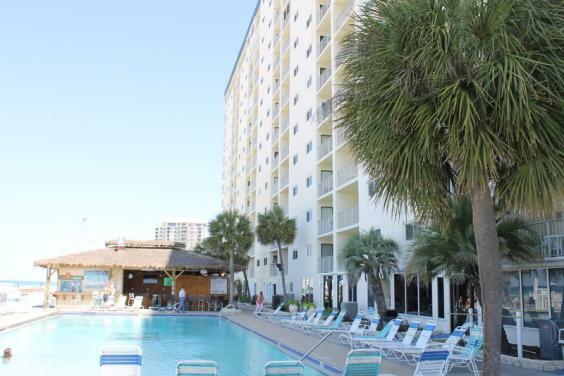 Regency Towers offers the most complete and action packed amenities in the Thomas Drive area for you and your family to enjoy while you are on vacation. 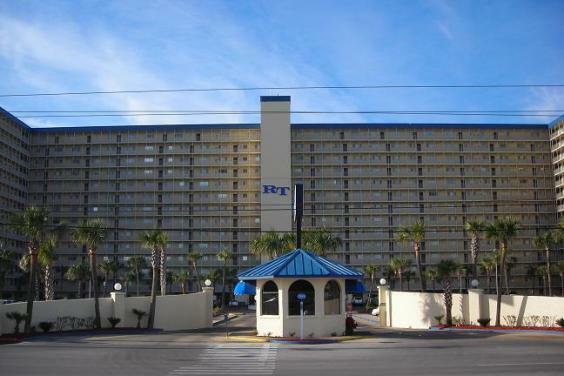 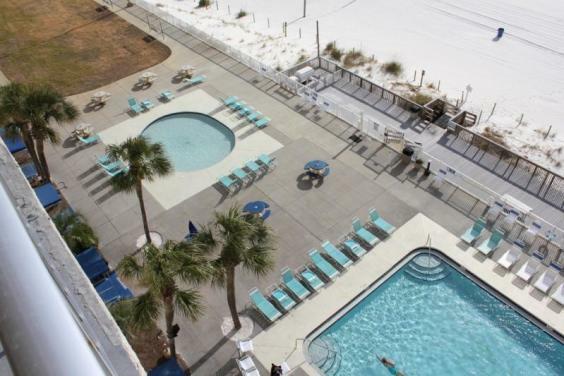 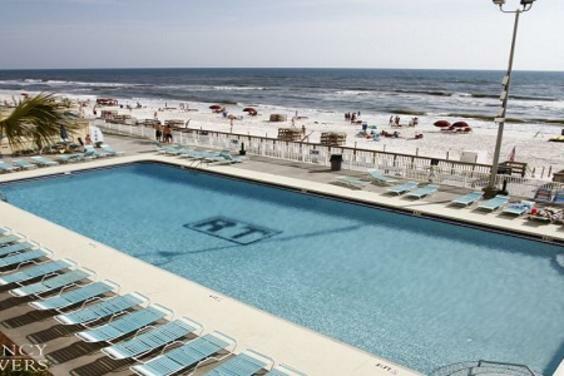 With two huge salt water pools (one seasonally heated), children’s wading pool, indoor spa, beach front volley ball, tennis courts, shuffle board court, picnic pavilion with gas grills, gated security, ample parking with boat trailer storage available, amazing Gulf views and in-room washer dryers and full kitchens, Regency Towers is the place to stay for your Panama City Beach vacation. 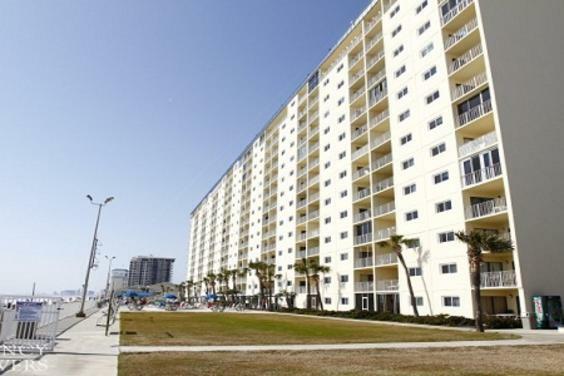 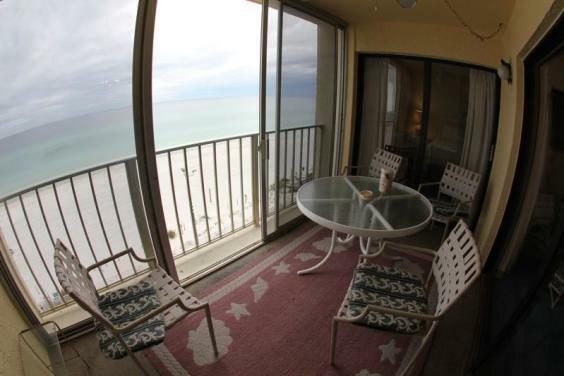 This very nice 2 bedroom, 2 bath deluxe condo unit at Regency Towers is over 1,200 square feet. 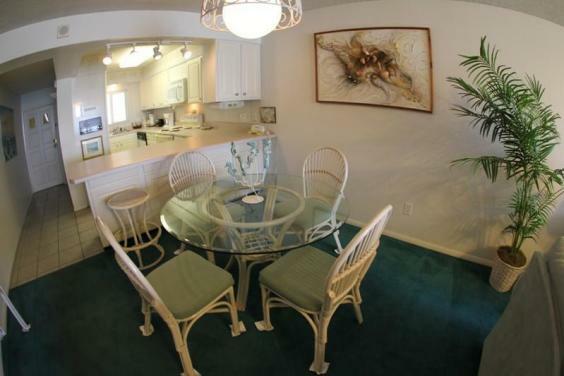 It has a fully-equipped kitchen, including a washer and dryer, and a large dining-living room area. 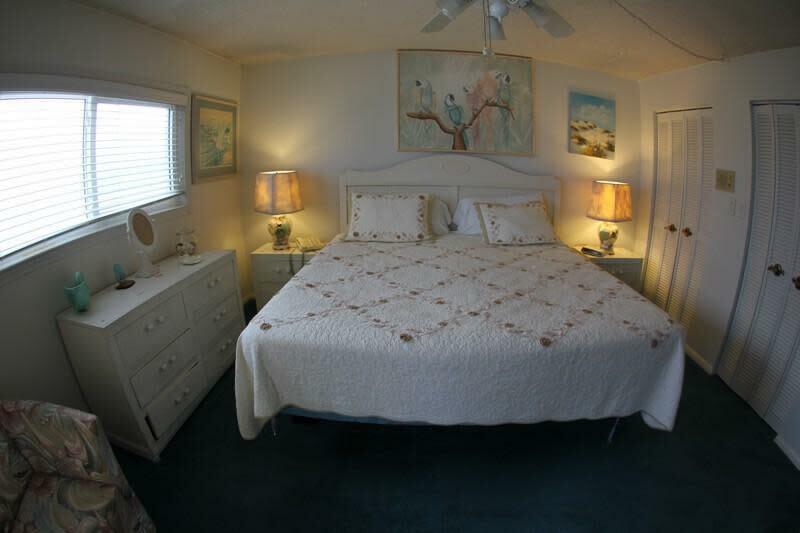 This Unit sleeps 6-8 people. 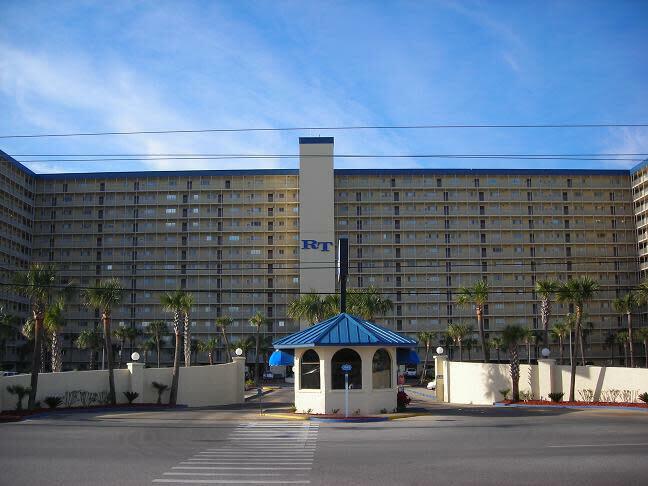 It is furnished with a king size bed in the master bedroom, two full size beds in the guest bedroom, and a queen sofa sleeper in the living room. 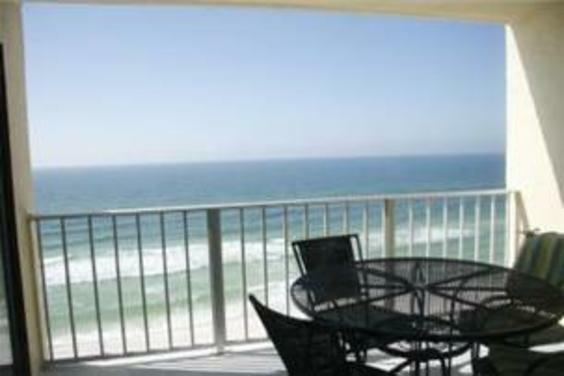 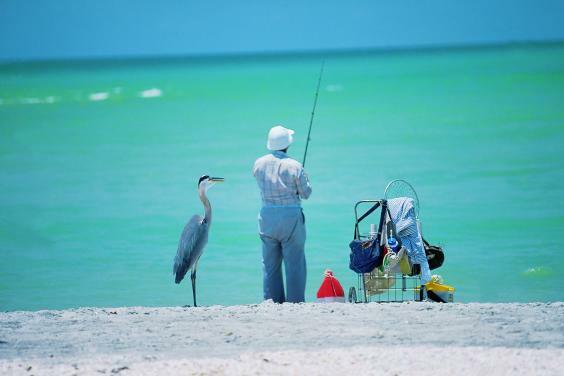 Enjoy the world's most beautiful beach from your private Gulf-front balcony. 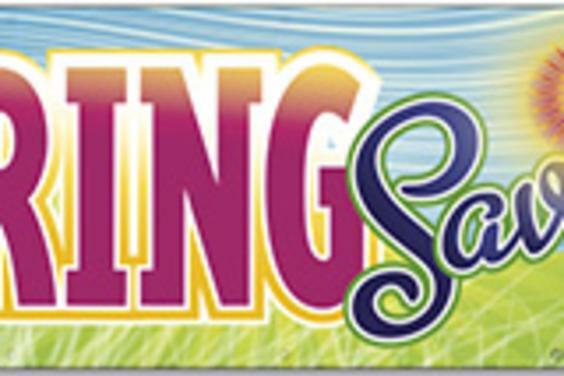 Regency Towers reservations team is available 7 days a week for your questions or bookings.